I'm happy to announce that "Range Spot" iPhone app is now waiting for review! I think, if everything goes well, it should be approved in about a week. Introducing "Range Spot" a new iPhone app that allows you to find any shooting range or training facility in the country. With just under 7,000 records kept up-to-date by the shooting community at large, this is the most comprehensive easy-to-use application to look up or find a shooting range or training facility near you. If you are a gun enthusiast and want to find any shooting range or training facility information in your area or any area, this is THE application for you. There are so many features that make it easy to organize your next great range trip with your friends. - Every gun range in the country (with your help)! - Look up via ZIP Code, City/State or Range Name. - Find Shooting Ranges Near any Address. 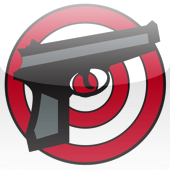 - Using GPS Find Shooting Ranges Nearby you. - Add a Shooting Range to Favorites. - Add a Shooting Range to your Contacts. 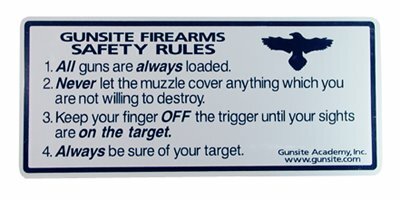 - View a Shooting Range web site. - View establishment via Gooogle maps. - View Shooting Range Density in area of interest! - Discover places to shoot you have never heard of before! - Email individual range information to friends. - Email all range information for a specific city to friends. - Email all range information for a specific address to friends, including driving directions. Please help make this the premier go-to iPhone application to find any range or training facility in the country. We have done our best to find every range and training facility, but if you know of a range or training facility that is not included in "Range Spot" please send us an email and we will include it.